We offer high quality of Double Decker Machines. 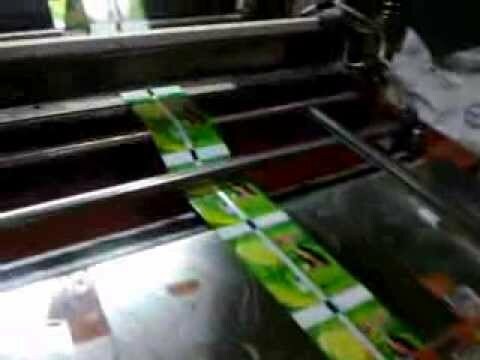 This product finds applications in many industries for effective bag sealing and cutting. 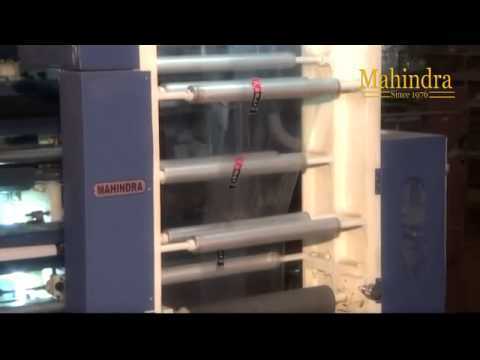 Welcome to Mahindra Plastic Industries. 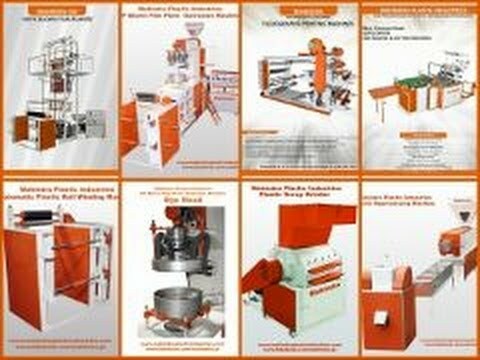 Manufacturer and Exporter of Plastic Processing Machines. The company was incepted in 1976 at Ludhiana. Our Systematic and organized business approach helps us to grab maximum customer satisfaction. Cutting edge technology, Expedite delivery schedules and large production capacity are the strengths of our organization. 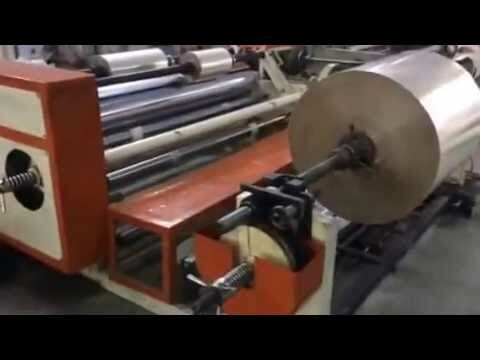 We offer an extensive array of Plastic Film Extruders, Printing and Cutting Machines. 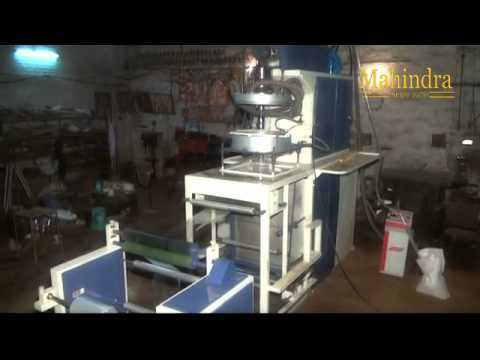 Pouch Making Machines and Roll to Roll Folders for Bopp and Other Sheets are acknowledged for their functionality. 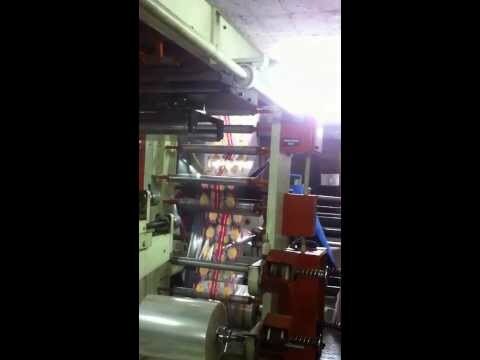 Our Slitting and Folding Machines are superior in performance. 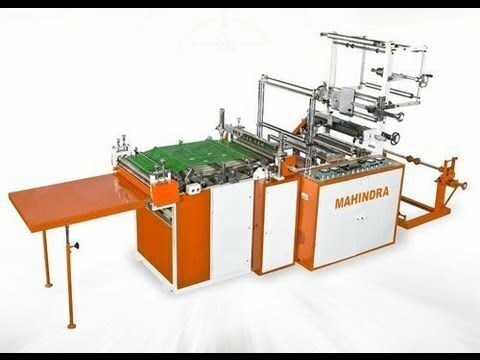 We are highly instrumental in presenting a wide spectrum of Gusseting and Punching Press Machines that are well known for their impeccable performance. Our clients can avail from us an exquisite range of Color Mixer Driers and Polyethylene Scrap Grinders that are cost effective. 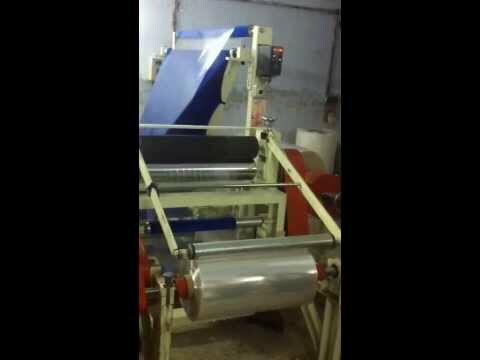 Our Handle Fixing Machines and Punching Press Machines for Carry Bags are one of the best in the market. We are one of the prominent manufacturers and exporters of high quality of LD Extruder - High Speed. This product finds a wide range of applications in many industries for thermoplastic molding applications. This product is known for its high speed and low production cost. We are one of the leading manufacturers and exporters of high quality of PP Extruder. 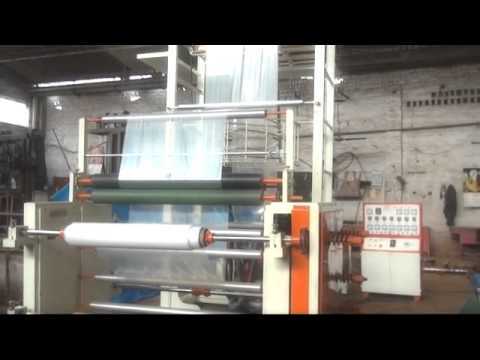 This machine is widely used high heat thermoplastic molding applications. This product is manufactured using finest quality of raw materials that are procured from well known vendors. Owing to the vast experience in this domain, we have emerged as one of the leading manufacturers and exporters of high quality Serov Driven Bottom Sealing Machine. This product is known for its dimensional accuracy and compact design. 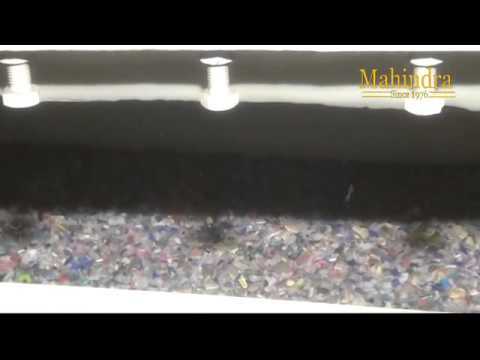 Owing to the vast experience in this field, we have emerged as one of the leading manufacturers and exporters of high quality Plastic Scrap Grinder. 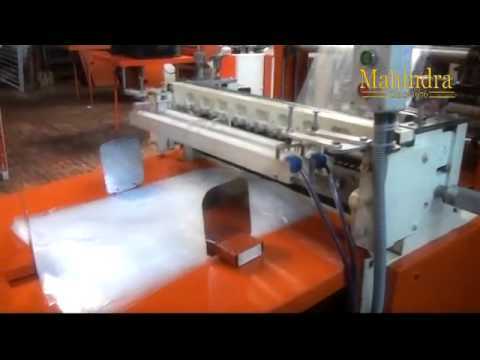 This product is widely used to break up plastic materials in some pieces (in mm format).